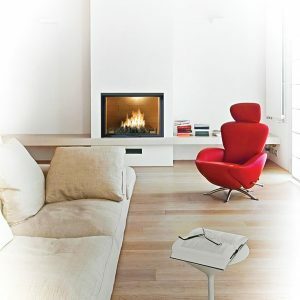 Our biggest advantage is the wide range of choices. 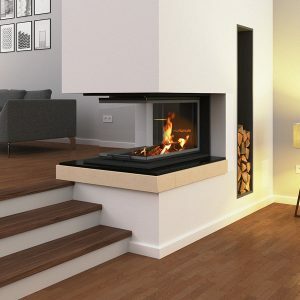 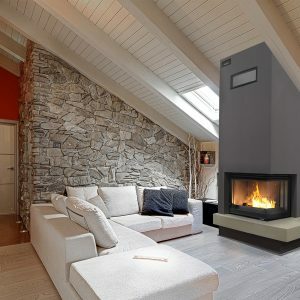 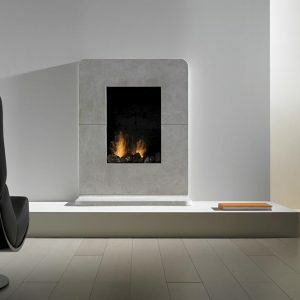 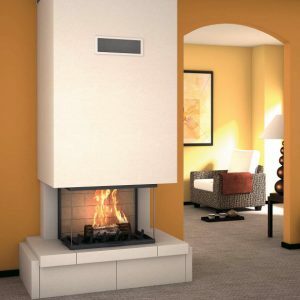 Depending on the design and dimensions of future or existing space, the client can choose from 400 different performance models of the fireplace. 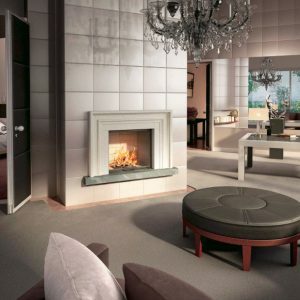 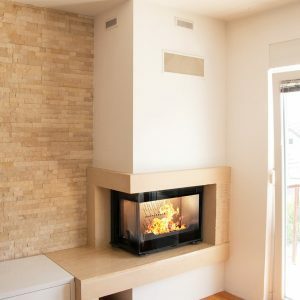 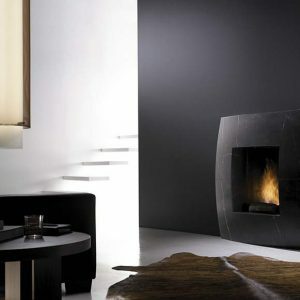 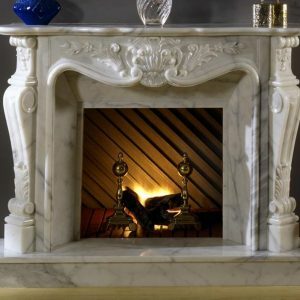 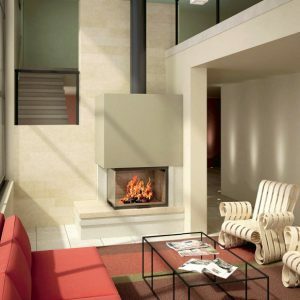 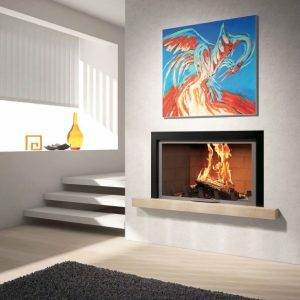 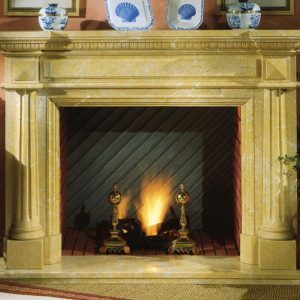 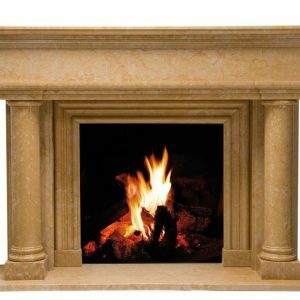 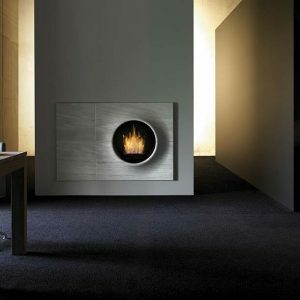 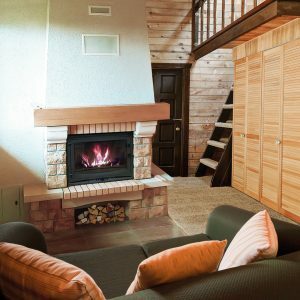 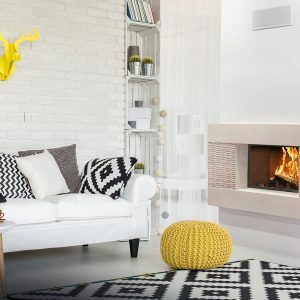 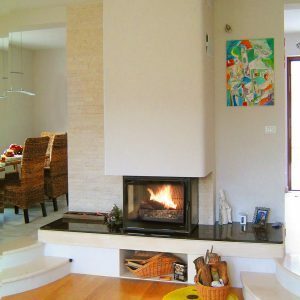 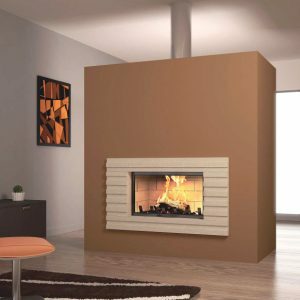 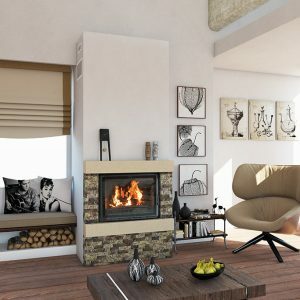 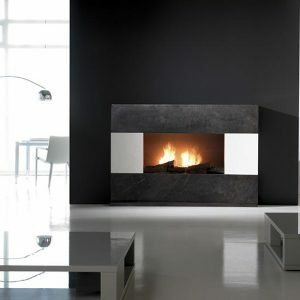 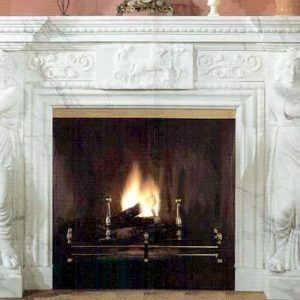 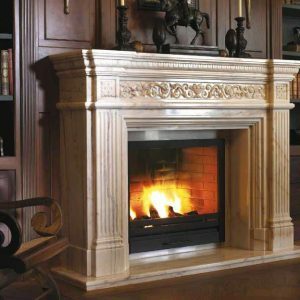 In order to harmonize with space, we are offering different styles of fireplaces: modern, classical and rustic fireplace. 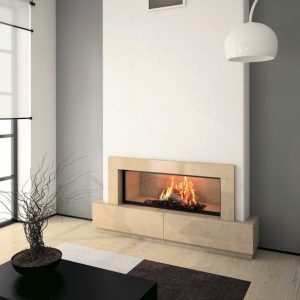 Each selected model can be made out from several different types of materials. 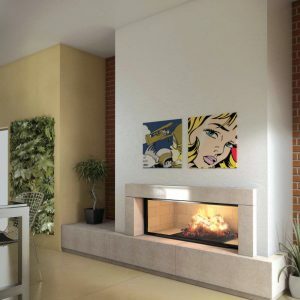 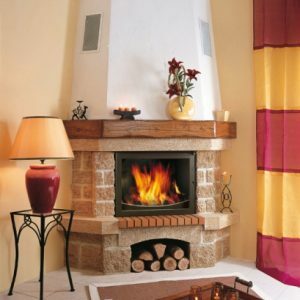 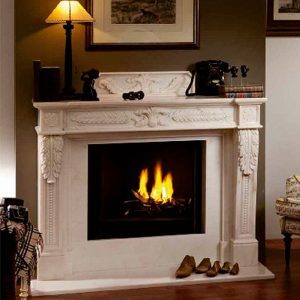 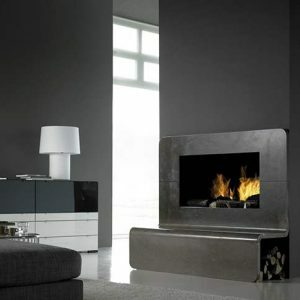 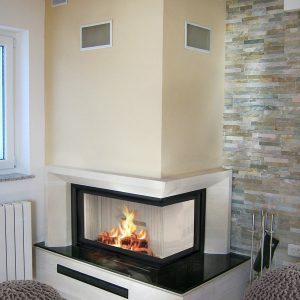 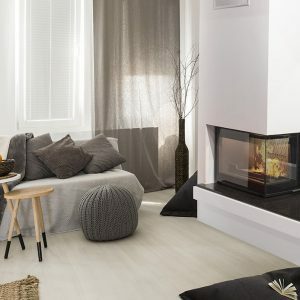 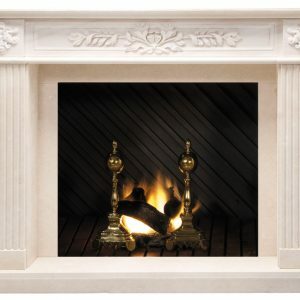 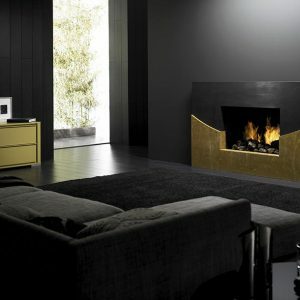 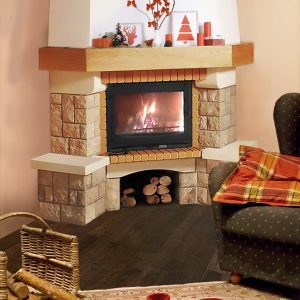 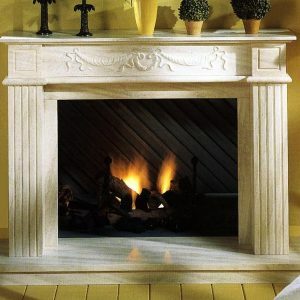 Choose the style of the fireplace which will harmonize with your home interior.